Georgia may lay claim to Molly Parden, but her music carries us somewhere farther away – and closer to ourselves. Her 2011 release, “Time Is Medicine”, reveals beautifully crafted melodies and angelic refrains, enough to ensure the admiration of her Nashville peers and collaborators. 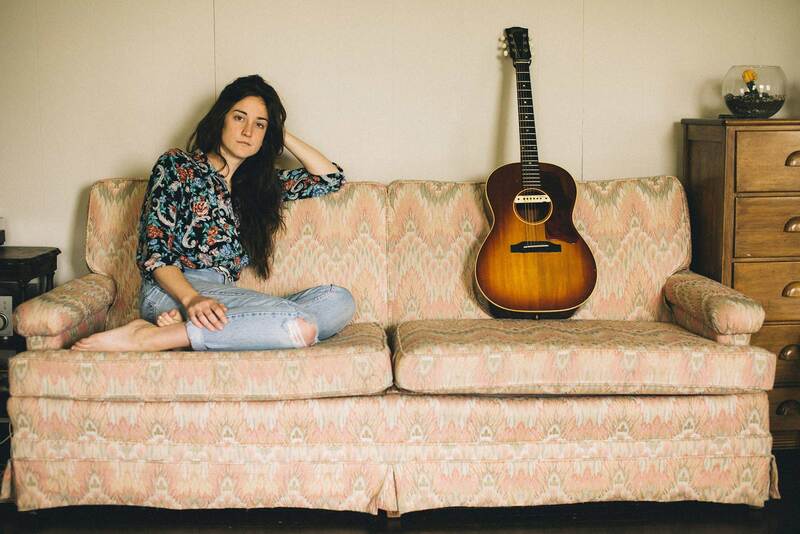 Performing alongside her fellow crooners and fans, like Matthew Perryman Jones, Sam Outlaw, Erin Rae, Caleb Groh and Peter Bradley Adams, her songwriting illuminates the intimacy and honesty of an artist who is beginning to define her stars and follow them even further than the reins of the Cumberland Plateau.